← How Pimp is Heath Bell? Don’t know who this is or when it happened, I just know that I’ve never seen it before. 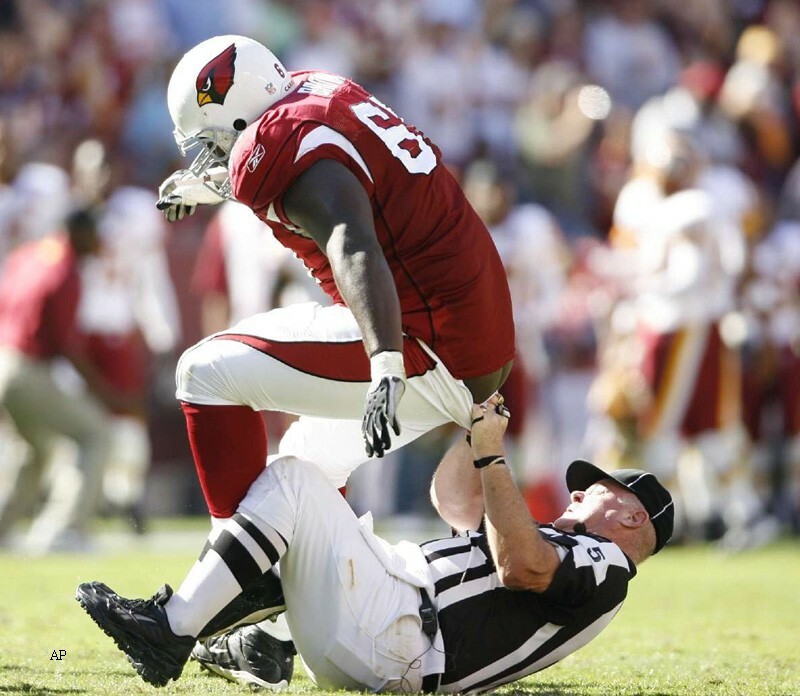 When did Don Zimmer start reffing NFL games anyway? 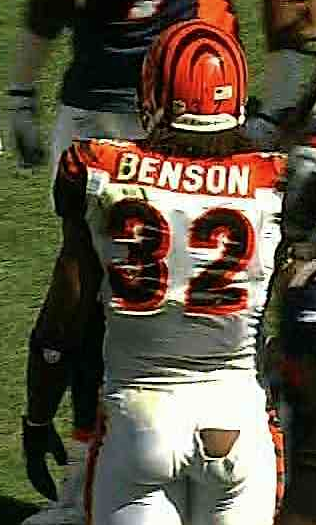 Oh, that reminds me… here’s a nice shot of Cedric Benson from last week’s game. This entry was posted in Football, NFL and tagged Arizona Cardinals, bengals, Cardinals, Cedric Benson, wardrobe malfunction. Bookmark the permalink.